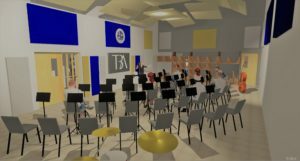 For at least 10 years, the CPS community has voiced concern about the fact that the school’s instrumental band program, while an integral part of the Carlisle school experience and one for which the school receives much recognition, does not have a proper home. 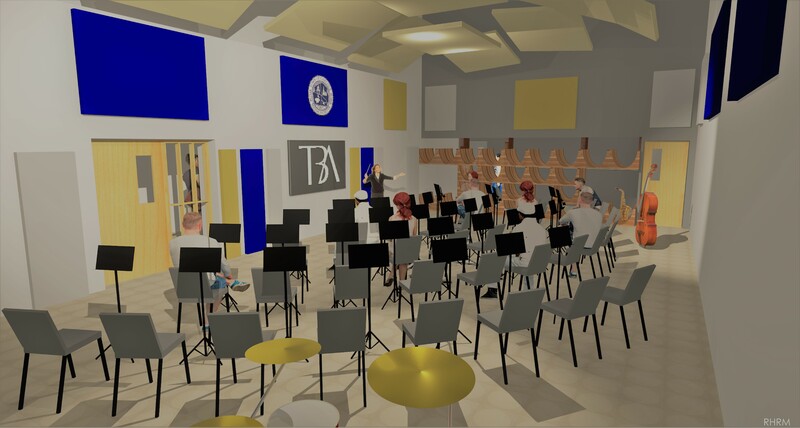 As former Superintendent Doyle said in 2008, we might “get used to doing it this way, but that doesn’t mean it’s the best thing.” The CEF has been working with the school since 2017 to find a way to give the instrumental band program a proper rehearsal space, practice rooms for private and small group instruction and increased instrument storage space. Start of 2019-2020 School year: Performing Arts Studio is ready for use! We will continue to update this page as we progress. Please check back to see project and fundraising updates. 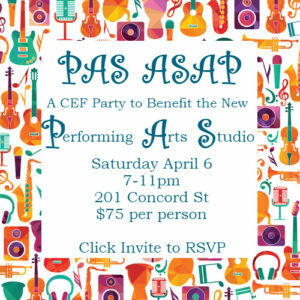 If you would like to contribute to our capital campaign, send a check to Carlisle Education Foundation P.O Box 734 Carlisle MA 01741, pay by credit card through our website or by texting CPSBAND to 44321.